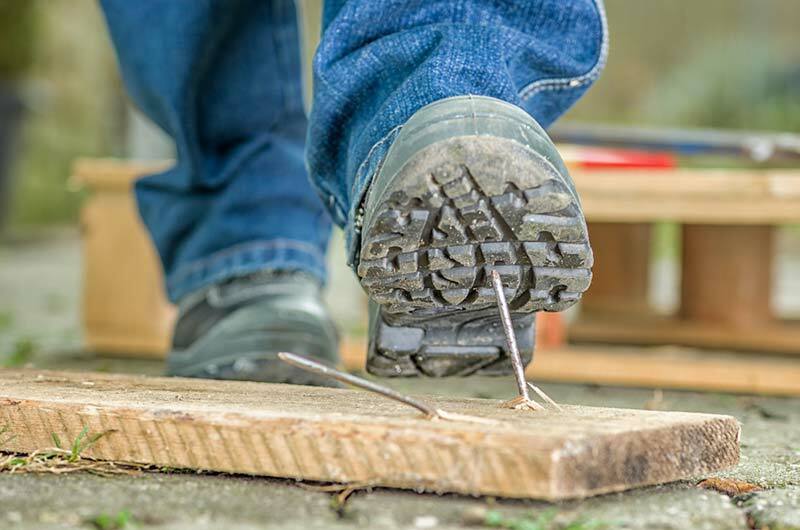 The Master Builders Association of the Western Cape (MBAWC) has raised concerns with regards to the alarming number of accidents happening on construction sites in the province. The latest figures acquired from the Federated Employer’s Mutual Assurance Company (FEM), which provides workmen’s’ compensation insurance to employers in the construction industry, shows that the province has seen 412 accidents on construction sites with six fatalities and 58 people left permanently disabled since the start of 2018. According to Deon Bester, the Occupational Health and Safety Manager at the Master Builders Association of the Western Cape (MBAWC), these figures are unacceptably high; and they can be attributed to the lack of education among construction workers which can go a long way in eliminating these accidents. The seminar is open to both MBAWC members and non-members. Guests will be required to pay an attendance fee, with discounts available to members and FEM policy holders.